A new Annie E. Casey Foundation report shows that more young people in foster care have been placed with families than in group homes over the last decade – and Maine is leading the way. In 2017, Maine placed 94% of foster children in family settings, making it one of the top six states in the country. 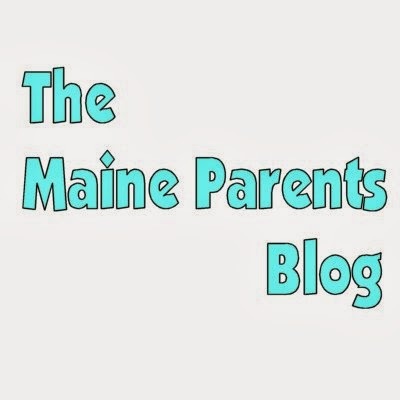 Maine also has a higher share of teens living with families.